This award-winning distillery produces its own line of whiskey, vodka, gin and rum, with all of the spirits distilled and bottled on site. 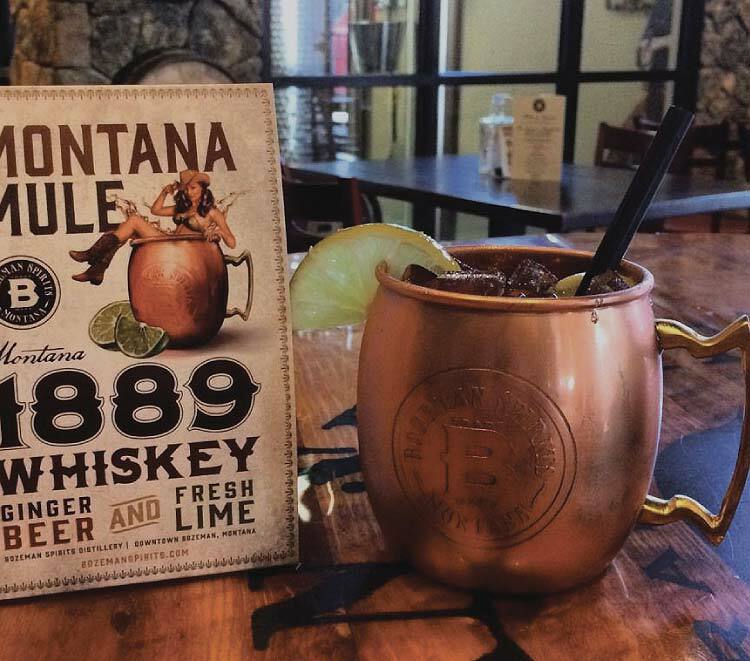 Drop in to buy a bottle or sample a hand-crafted Montana-themed cocktail. Lockhorn is a small, family-owned cidery specializing in crafting all natural hard ciders of the highest quality. The “Bone Dry” ciders are made especially for those who crave a seriously dry, crisp and refreshing adult beverage free of added sweetness and chemical stabilizers. 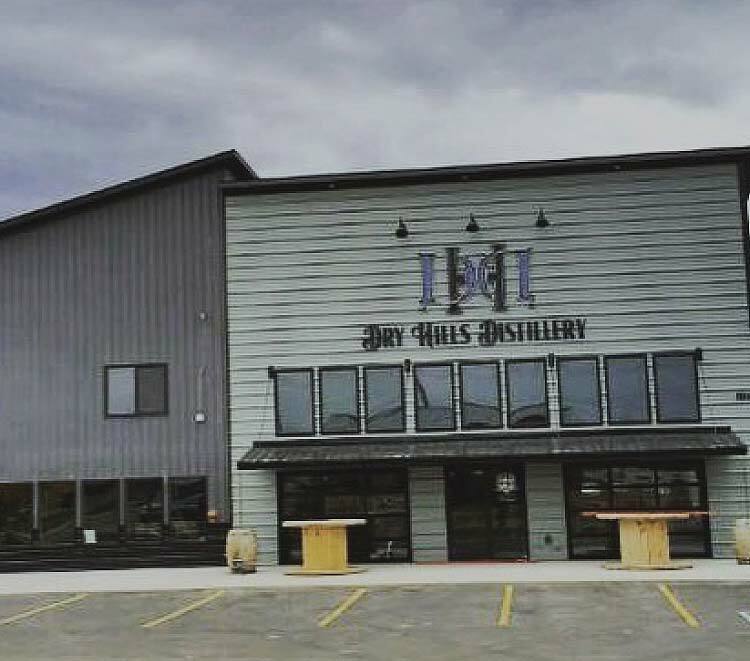 Dry Hills Distillery challenges you to taste the difference with genuinely handcrafted spirits straight from our farm to your bottle. They are built on craftsmanship and that is shown through their spirits. 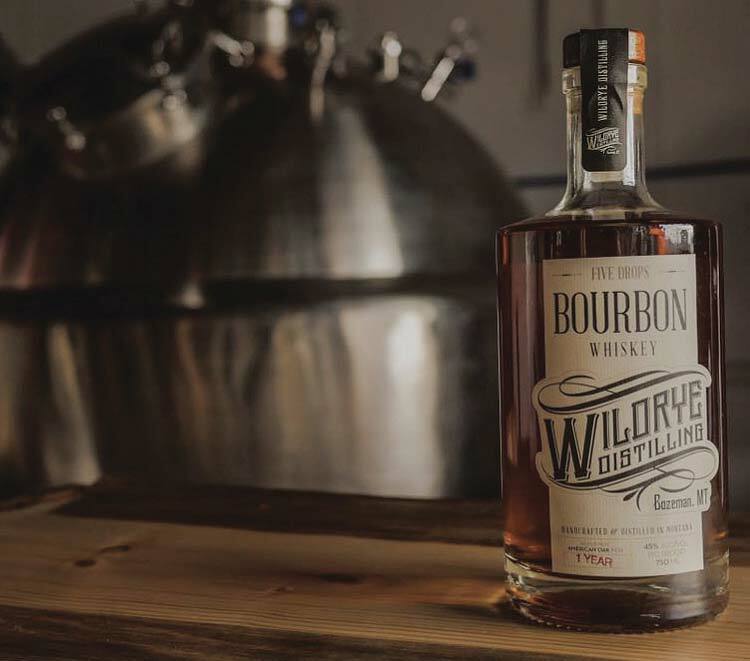 Wildrye specializes in the production of unique spirits prepared almost entirely from MT-grown ingredients. 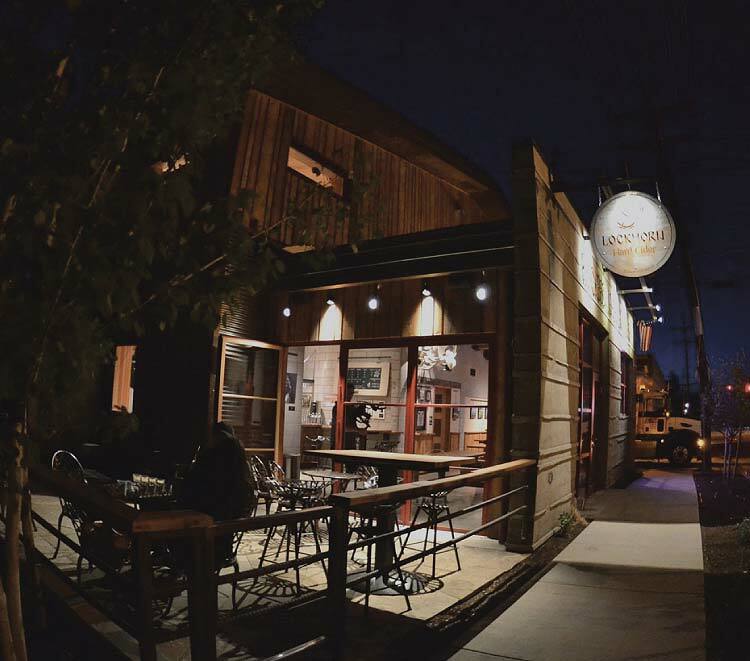 Between a quaint atmosphere, friendly staff, and amazing cocktails – it’s a local favorite. MAP boasts perhaps one of the best views in town from their outdoor patio and offers a terrific variety of brews on tap. 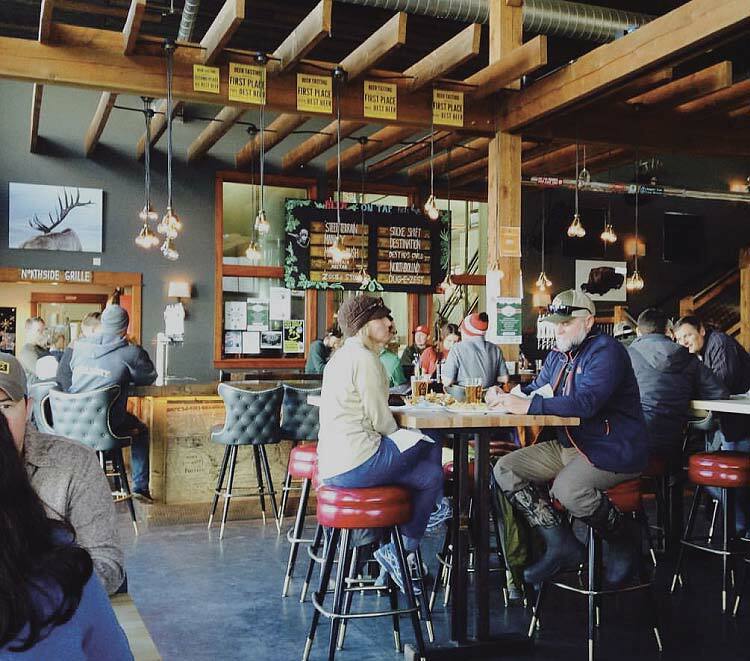 A great spot for a laidback beer and bar food. 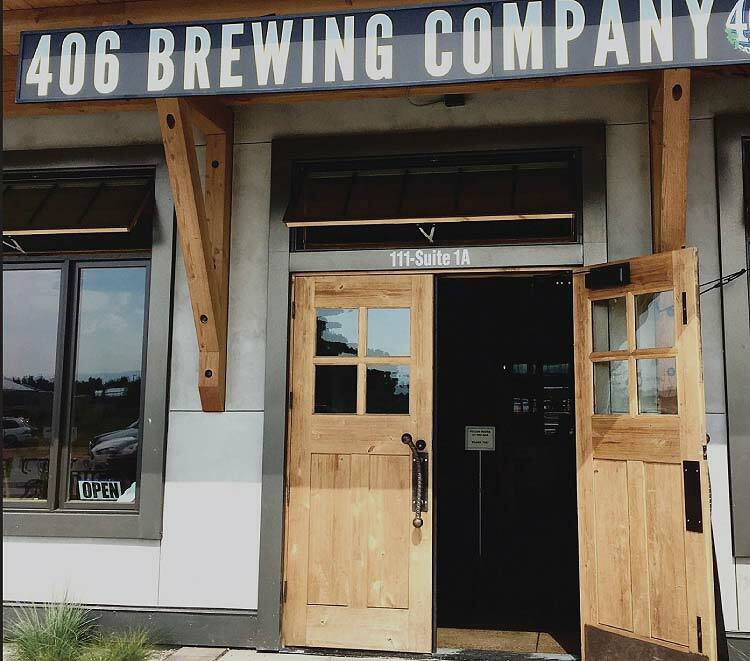 406 offers a healthy variety of brews on tap.